Education plays a vital role in building the future of our nation by transforming lives and communities. 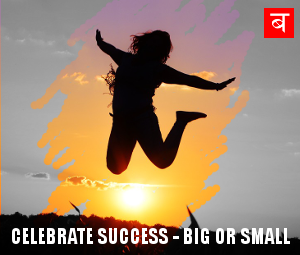 We have several educator heroes who help students aim high and achieve their potential, often meeting and overcoming considerable challenges along the way. Recently Delhi based MT Research & Educational Services (MTRES) came up with Teaching Excellence Awards (TEA) 2018, to recognize the monumental role teachers play in our society as they instil a desire to learn and achieve and create tomorrow’s leaders. 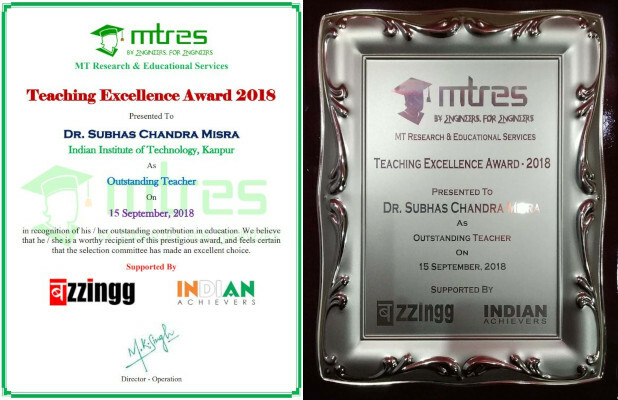 Meet one of the awardees, Dr. Subhas Chandra Misra, Associate Professor, Department of Industrial and Management Engineering, IIT Kanpur, who has been honoured with Outstanding Teacher Award in MTRES TEA 2018. Dr Subhas Chandra Misra is a PhD from Carleton University, Canada, and a PDF from Harvard University, USA. He has experience in both academia and industry. Before joining IIT Kanpur, he had worked for several years in different industries including Indian Telephone Industries Ltd (India) and Nortel Networks (Canada). He is also an Advisor at Indo Canada Education Council. He has been elected a Fellow of Institution of Engineering and Technology (U.K), a Fellow in Institution of Engineers and a Fellow in Institution of Electronics and Telecommunication Engineers. His research interests include Enterprise Resource Planning (ERP), Healthcare Management, Personalized Medicine, Business Process Management, Project Management, Managing Supply Chain Services, Business Analytics / Data Analysis, Change and Risk Management, E-Governance and Information Systems. He has authored more than 100 peer reviewed papers which have received high citation index. 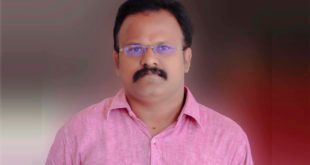 His papers have been published in reputed international journals (of high impact factor) published by extremely reputed publishers like Elsevier, Springer, Wiley, IEEE and Emerald. 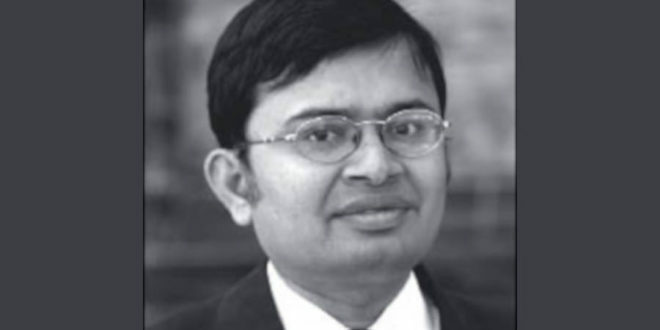 Dr. Subhas Chandra Misra has developed innovative models in several emerging areas of Information Systems Engineering and Information Technology Management. He did pioneering research in the emerging field of personalized healthcare management, which bears the promise of a paradigm shift in the entire healthcare system. He has been the first to investigate the feasibility of large scale implementation of personalized medicine in India. He devised unique models for monitoring software quality, right from the inception of the software development life-cycle. He also proposed an innovative agent oriented modeling technique for risk analysis and control in software projects. He has been the first to carry out scientific research on adoption of agile software development practices in an organization. This has led to significant improvement of the process quality and customer satisfaction. He has developed some unique models suitable for the adoption of cloud computing and Internet of Things (IoT) in different organizations. 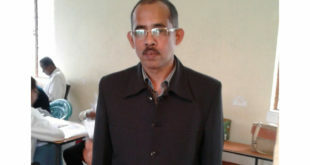 He did path breaking work on mobile cloud networking for efficient energy management. He has been the first to establish the moderating effects of trust, risk and security on the adoption of cloud-based services in various establishments. He took the lead to devise an intelligent energy-efficient scheme for smart grid cyberphysical systems using coalition-based game theory. This contribution is very useful in a real-world smart city environment for handling issues related to load-management, frequency and voltage fluctuations in the grid. 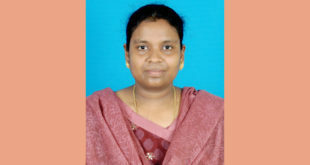 In view of changing demands of labour market and growing availability of wide range of education and training in the higher / technical education sector, his research on online counseling, as an e-government intervention and quality framework for credence-based informational services are landmark contributions in e-governance and information management. Dr Subhas Chandra Misra was invited as Keynote Speaker in over 20 international conferences held in North America, Europe and Asia including the most prestigious World Congresses held in different venues like the Imperial College (London, UK) and UC Berkeley (California, USA), where his novel concepts were received very warmly. He has served as Associate Editor of 12 prestigious international journals published across the globe by top international publishers. On invitation, he worked as Program Chair and Session Chair in 12 international conferences held in different places in Europe and USA. He has served as conference program committee member for more than 50 International Conferences held across USA, Canada and different countries of Europe. 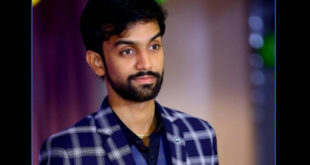 He has received 20 prestigious awards for his academic recognition that include Research Excellence Award (USA), Achievement Award (USA), Best / Outstanding Paper Award (USA), Best Paper Award (Canada), NSERC Fellowship (Canada), OGS (Canada), Dr. Sarvepalli Radhakrishnan Outstanding Teachers Award, Dr. APJ Abdul Kalam Research Excellence Award, Outstanding Faculty Award, and Young Scientist Award. The Content Creation team of Buzzingg. We add spice and life to the stories on this platform :-) Reach out to us if you need any help in sharing your stories. Food is the largest retail consumption category in India, accounting for around 33% of overall consumption expenditure. The purchasing and spending power of Tier-3 cities is increasing rapidly and so is the consumer demand for restaurants that can offer not just quality food but also memorable experiences. Disruptions by the innovative young foodpreneurs fuelled by evolving consumer palate have made their way into hitherto conservative Indian kitchens. Some of the young dynamic foodpreneurs, with their sheer passion and hard work, have tasted success beating all odds even with no prior experience in the field. Meet Ankit Bansal, Director of Bansal Foods, who started his restaurant six years back as a student, has brought a transformation of sorts in the dining circuit of Mathura.